The 3rd hole is a straight uphill par four. 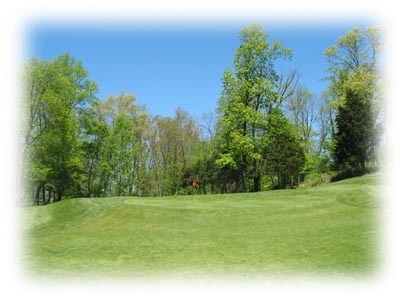 A tee shot to the left side of the fairway is required to take the large tree to the right side of the fairway out of play. However beware of the tree line to the left. This leaves a blind second shot with a mid to short iron to a green that runs from back to front. Taking one extra club on your approach shot is key.